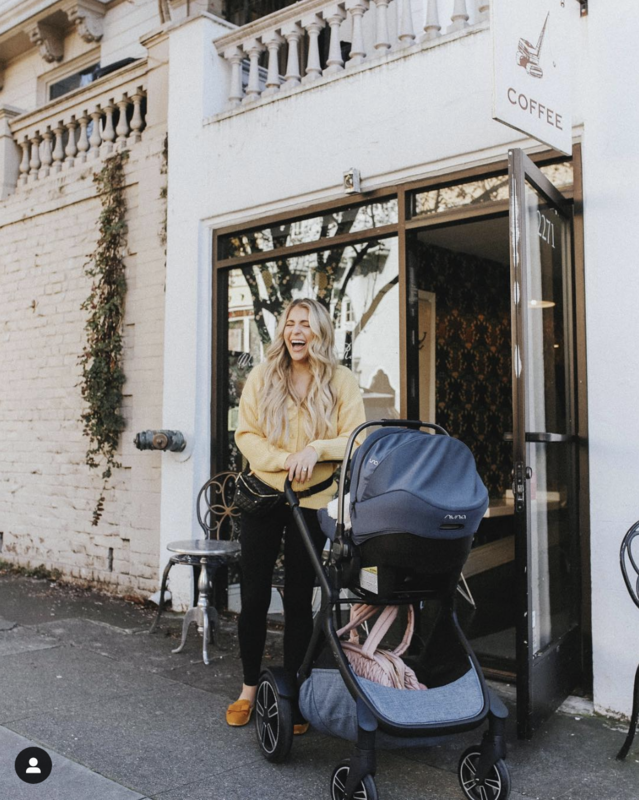 You still have a day to shop so I’ve put together my dream wishlist of pieces currently on ShopBop in for those soon-to-be mamas and those busy moms on-the-go. Enjoy! I was obsessed with knit bodycon dresses all throughout my pregnancy. It is just too easy to layer a printed kimono, long line jacket or cozy sweater and constantly change up the look. Whether you are 3 months or 6 months, jumpsuits were my most unexpected pregnancy style find. They give that extra room around the middle while still allowing you to be comfortable and on-trend. Check out some of my favorites below. Not quite ready to let the cat out of the bag? Knot front details are an easy way to hide a growing baby bump. I used this trick well into my 2nd trimester. STYLIST TIP: You can continue to wear these styles throughout your 4th trimester as you let your waistline discretely shrink back to it’s pre-baby size. You know what wasn’t hard to find? Examples of me rockin’ my fashionable slippers. Even before baby, these were a staple in my wardrobe. 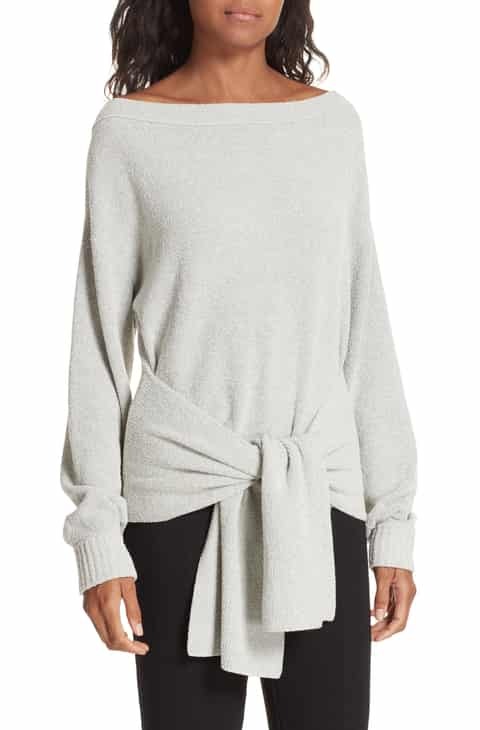 They are trendy, comfy and oh so easy. Clearly they make me pretty happy as well considering the laughter in each of these photos. :) See some of my favorites below with some budget friendly alternatives as well. What could be a better trend for mamas than the belt bag trend. Hands free, stylish and a throwback to our youth. I think all of our mothers owned a fanny pack or two in their day. So what is this sale anyways? Here’s the deal. ShopBop is currently having a sale from now until tomorrow, April 12th. You take 20% off orders under $500 or 25% off orders of $500 or more with code EVENT19. Alright, one for the road. I just couldn’t help myself If you still haven’t found anything I’ve included my wishlist Spring items in the widget below. Happy shopping!